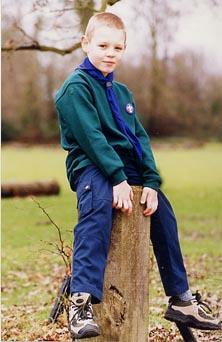 All invested members of the Scout Association Wear a uniform. 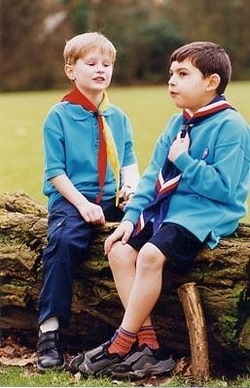 From Beavers to Leaders, the Uniform is our sense of identity. The style and colour shows our section, the badges we wear show our achievements, whilst the necker shows the group we belong to.